A computer forensics specialist can uncover important data to help you win in court, verify suspicions or respond to a computer network attack or data breach. We offer expert services here in Elk Grove. Cybercrime is growing. Remember when vandals hit a state office in Sacramento and made off with computers containing health records of more than half a million people? Data security is a concern for everyone these days. 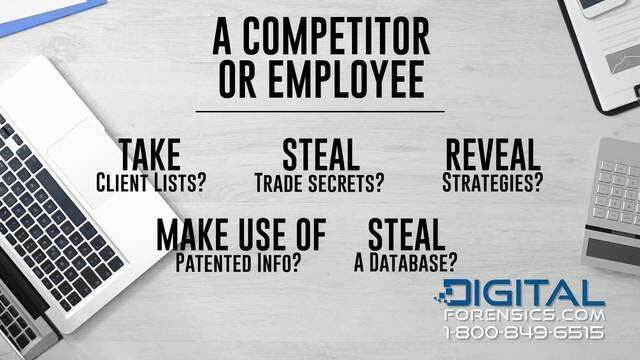 Digital Forensics Corp. helps clients fight back against digital crime. Our experts extract digital evidence for criminal and civil cases and help resolve litigation issues, business disputes and more. We provide our expert services for individuals, businesses and organizations through locations that span the United States and Canada. Family businesses, Fortune 500 enterprises, legal firms and more rely on our fast, confidential services. We have been an industry leader in the rapidly growing field of computer forensics for more than a decade. We use up-to-the-moment computer forensics tools and techniques and offer expert advice on network security, legal issues and regulatory compliance matters. Our expert witnesses are trained to clearly explain complicated technical information to judges and juries. 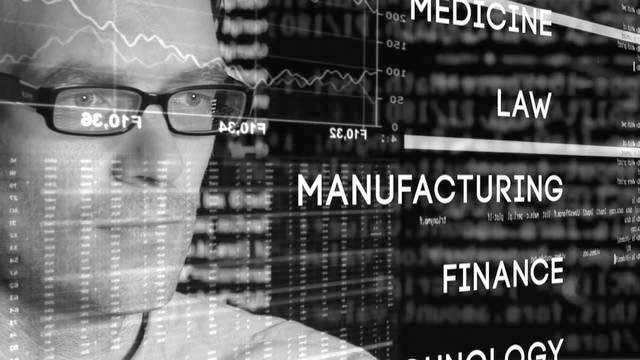 Electronic information can be extracted and analyzed to provide incredibly powerful evidence. An expert digital forensics analyst can even extract information a suspect believes has been completely deleted. An analyst can recover information from USB flash drives, RAID arrays, cell phones, SSD drives, vehicle computers and more. Even cell phones and hard drives that are damaged or have stopped working contain evidence an expert analyst can extract. Digital evidence is collected, analyzed and then documented in a clear, highly detailed report. Clients can take that report to court or to the police. 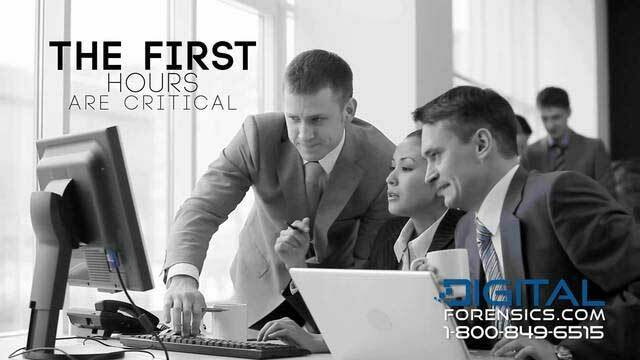 Our expert team includes computer forensics specialists, network security analysts, data breach response experts and more. We have the broad expertise and flexibility to resolve difficult investigative problems and respond effectively to data breach incidents and network attacks. Our Type 2 SOC 2 certification demonstrates our protocols protect clients’ private information. We use fully encrypted servers and sign Non-Disclosure Agreements with all parties in every case we take on. To open a case now or learn how we can find the answers you need, call our Elk Grove location at (669) 200-3733 Our representatives are available to help, 24/7/365. "Best E-Discovery and Computer Forensics Services in Elk Grove, California"